I’m obsessed with IKEA. It’s one of my favorite companies in terms of branding, meticulous detail for all aspects of marketing, history, and Swedish meatballs. So when IKEA started the IKEA Family card program, and it was free, why wouldn’t I join? This card gives me exclusive discounts, free coffee or tea with every visit, 90 day price protection, and 30 minutes of extra Småland time. I may not be a parent, but I know how valuable that extra 30 minutes is. And those are just the brochure benefits. The Family card now hangs on my key chain just like the card for Rite-Aid or the key to my bike lock. 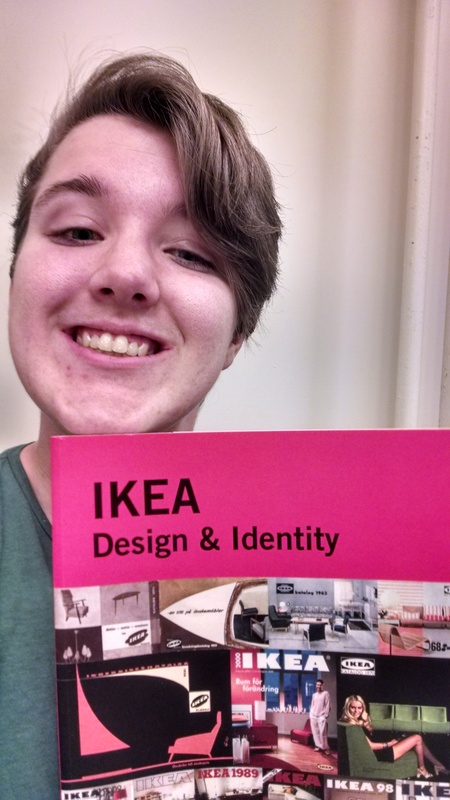 But unlike Kroger or Walgreen’s cards, a sense of exclusivity is also provided with IKEA. 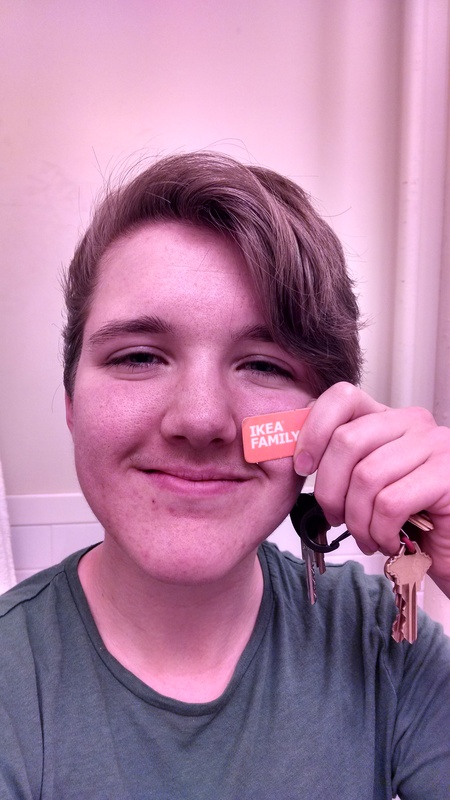 It’s odd to feel exclusive when IKEA encourages everyone to get this card, but when you’re a member you are the only one that hears about certain promotions, and certain products (namely the office supply and baby-proofing items near the cafe) can only be bought with an IKEA Family card. This card makes me feel like I’m in the in crowd, which is a primal desire of us all. It’s also possible I just really like IKEA. I’ll probably talk more about IKEA very soon. What would make it worth it for you to want to join the IKEA Family? I’ve always piggybacked off my daughter’s Ikea family membership. This makes me think that I should get one of my own! !